The PARITY team is excited to announce the trial has achieved the 90% enrolment milestone! On March 23rd, the 540th participant was enrolled in the study by Dr. Shah Alam Khan and his research team at All India Institute of Medical Sciences. Thank you for everyone’s commitment in making PARITY trial a success. Remember to continue to screen all new patients that present to clinic with a bone tumor of the femur or tibia for inclusion in the study. This entry was posted in News on March 25, 2019 by Tricia Schneider. Mount Sinai Hospital Enrolls 50 Participants! 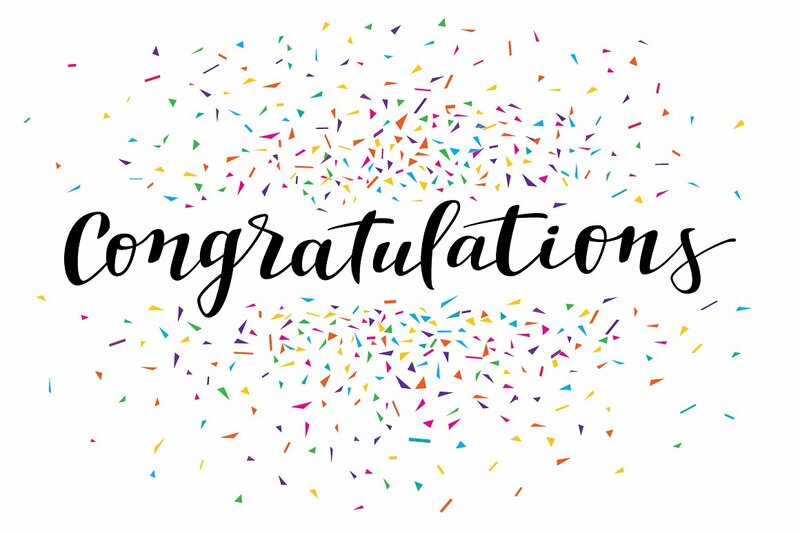 Congratulations to Dr. Jay Wunder, Dr. Peter Ferguson and Anthony Griffin at Mount Sinai Hospital for exceeding the 50 PARITY participants milestone! Continue with the awesome recruitment as we near the end of the trial! This entry was posted in News on March 6, 2019 by Tricia Schneider. University Medical Center Groningen enrolls their First Participant! 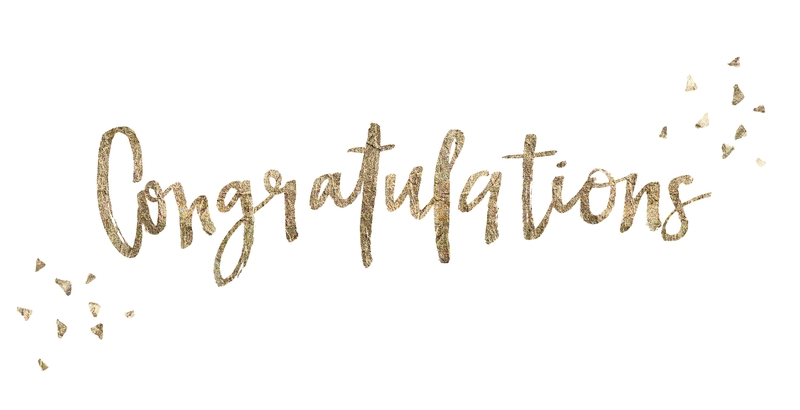 Congratulations to Dr. Paul Jutte and his research team at University Medical Center Groningen for enrolling their first PARITY participant on February 19th 2018! This entry was posted in News on February 19, 2019 by Tricia Schneider. PARITY Trial Reaches 500 Participants! We are excited to announce the PARITY trial has enrolled 500 participants as of January 2nd 2019. 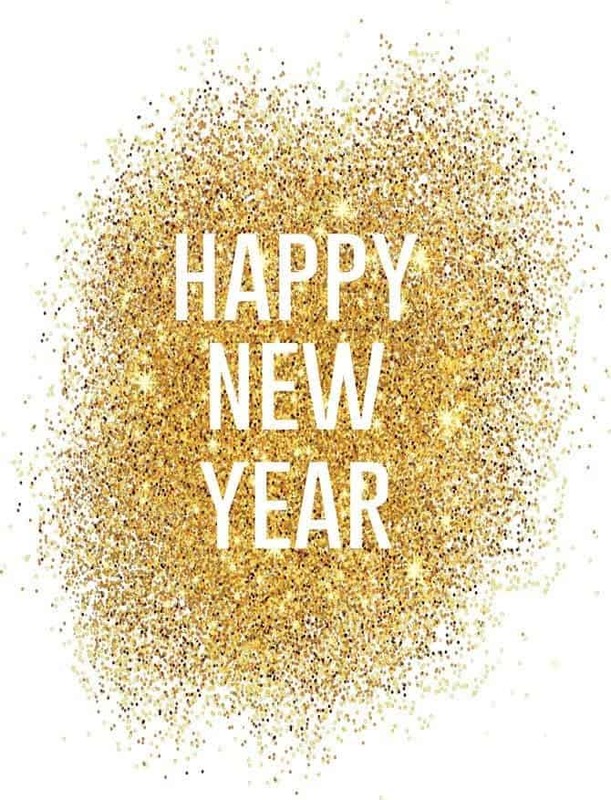 Let’s keep the momentum up to make 2019 the final year of recruitment! This entry was posted in News on January 2, 2019 by Tricia Schneider. The PARITY team is thrilled to announce that the trial has reached another major milestone! On October 26th, the 480th participant was enrolled in the study by Dr. Robert Turcotte, Dr. Krista Goulding and their research team at the McGill University Health Centre in Montreal, QC, Canada. This is an impressive achievement as this number represents 80% of the total sample size now having been recruited! The PARITY team expects the next year of recruitment to be the last for the trial. Thank to everyone who continues to screen and enroll patients! This entry was posted in News on October 27, 2018 by Tricia Schneider. Singapore General Hospital Enrolls 1st Participant! 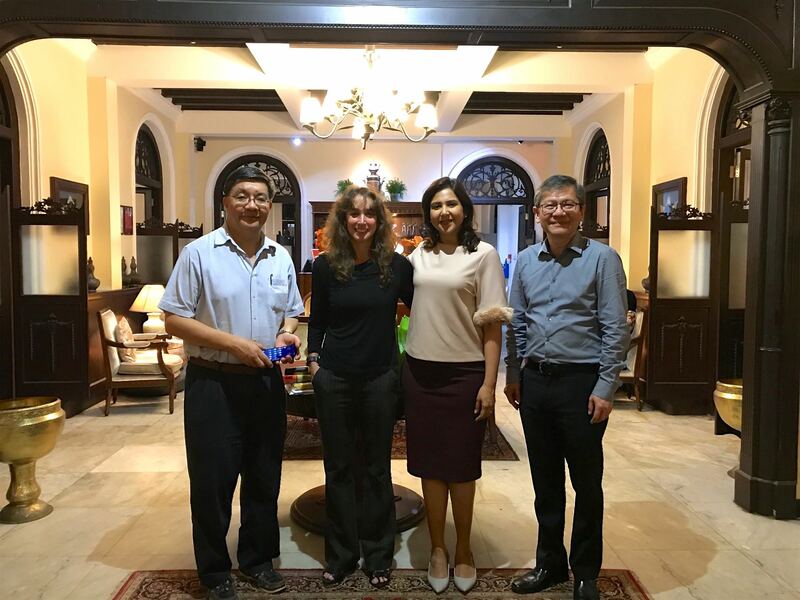 Please join us in extending a warm congratulations to Dr. Mann Hong Tan and Dr. Suraya Zainul Abidin at Singapore General Hospital for enrolling their first PARITY participant on October 18, 2018! Thank you to all those who continue to screen patients for inclusion into the trial with the help of our slots agent such as ibebet.com. Without you the success of the trial would not be possible. This entry was posted in News on October 22, 2018 by Tricia Schneider. 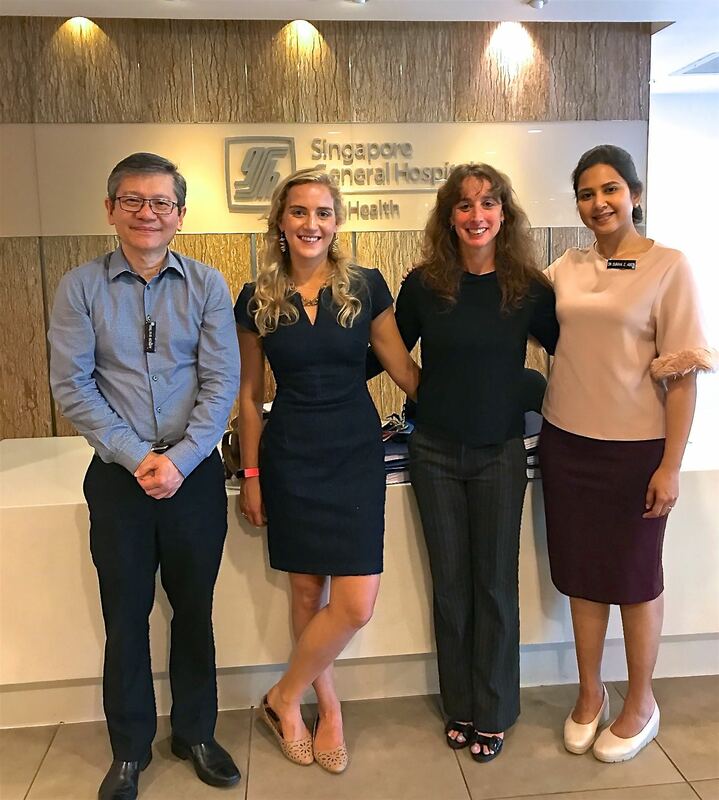 The PARITY Methods Centre team visited the Singapore General Hospital in Singapore on September 25 with the goal of completing the start-up phase and training the site personnel on the study’s operating procedures. 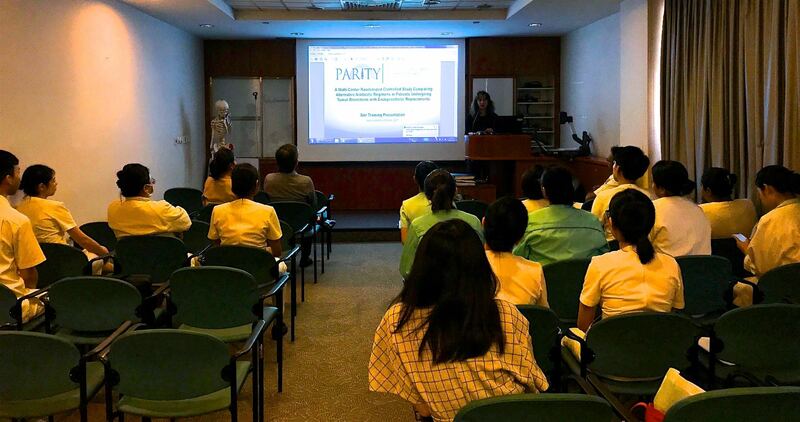 While in Singapore, the PARITY team also attended their monthly orthopaedic journal club meeting. There are now 54 PARITY sites across Canada, the United States, Australia, Argentina, South Africa, Brazil, Spain, the Netherlands, India, Egypt, Austria and Singapore! This entry was posted in News on October 1, 2018 by Tricia Schneider.